Martin Colin Snedden CNZM (born 23 November 1958 in Mount Eden) played 25 cricket tests, between 1981 and 1990, and 93 One Day Internationals, between 1980 and 1990, for New Zealand. He was a member of New Zealands seam bowling attack, alongside Sir Richard Hadlee and Ewen Chatfield, throughout its golden age in the 1980s. Snedden was the first bowler to concede 100 runs in a One Day International with figures of 12–1–105–2 from a sixty over match; it remained the record for most runs conceded until surpassed by Mick Lewis in March 2006. Snedden was generally a lower order batsman though he once scored 64 opening the innings in a One Day International. He also represented Auckland in New Zealand State cricket. 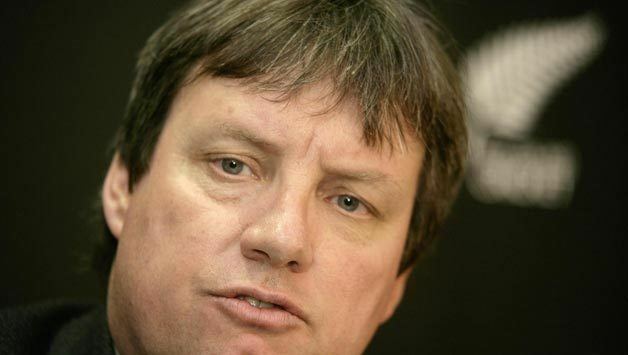 Snedden, a lawyer by profession, has spent the last few years as the Chief Executive Officer of New Zealand Cricket. 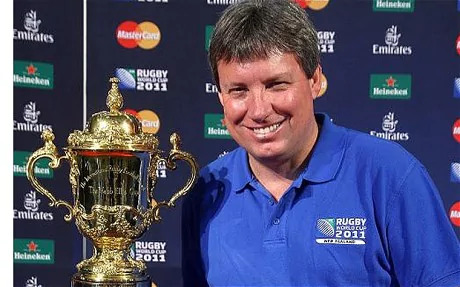 However, in December 2006 it was announced that he would be leaving NZC to head the 2011 Rugby World Cup Organising Team. His uncle, Colin Snedden, played one Test for New Zealand; his father, Warwick Snedden, and grandfather, Nessie Snedden, both also played first-class cricket. His brother, Patrick Snedden, is a company director and philanthropist. 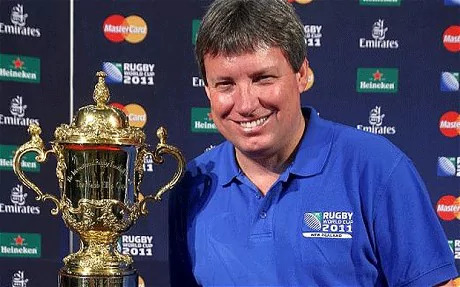 Snedden was made a Companion of the New Zealand Order of Merit in the 2012 New Year Honours, for services to sporting administration.